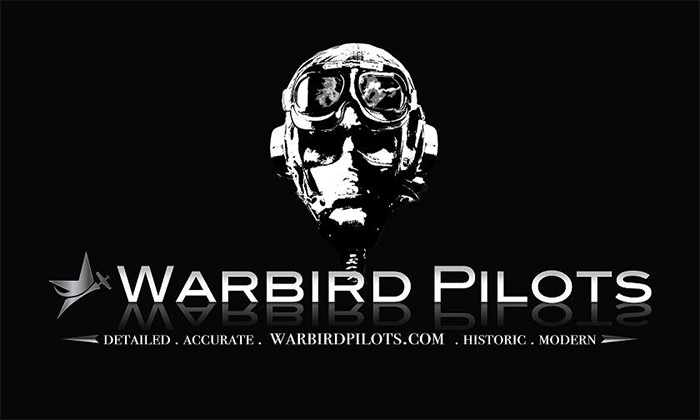 Warbird Pilot Figure - WWI British / American - 12" Warbird Pilot Figure - WWI British / American - 15" Warbird Pilot Figure - WWI German - 12"
Warbird Pilot Figure - WWII American USAAF - 10" Warbird Pilot Figure - WWII American USAAF - 12" Warbird Pilot Figure - WWII British RAF - 12"
Warbird Pilot Figure - WWII German Luftwaffe - 10" Warbird Pilot Figure - WWII German Luftwaffe - 12" Warbird Pilot Figure - WWII Tuskegee - 12"
Warbird Pilot Figure - WWII U.S Navy Pacific - 15" Warbird Pilot Figure - WWII U.S. Navy Pacific - 12"
Description: This vinyl is 18 mil thick, which gives the instrument bezels and gauges a nice realistic raised appearance! The set includes the bezels, gauges, warnings labels and backing. This way you can either use it as I have is shown assembled, or make up your own with the individual items.